Oooh, not sale shopping is tough. I LOVE sale shopping. Years of experience combined with insider knowledge have honed my skills. My favourite time to buy is just before the final markdown, it’s like a game of sartorial cat-and-mouse between me and my favourite shops. Having scoped out what is available and how low it goes in terms of price, I hang on as long as I can until either someone else buys the last piece (making me the loser) or grabbing it when the final 70% markdown is activated, thus bagging myself a bargain (winning!). I do this constantly with Liberty’s Dries Van Noten stock and I’ve have bought designer jeans marked down from £275 to £30 at Selfridges Denim Studio using this technique. But this year, obvs, I’m just sale-shopping for you guys. This has been the summer of the pretty-but-wearable grown up dress. Good prints, nice shapes and generous silhouettes have been everywhere. Also, they are the type of dresses that travel well, either through time or around the globe; perfect to take on holiday or on work trips. So here’s a pick of some of the ones I would be buying if I could. Also at Finery although it’s a little more theatrical, is this Peony Pleat dress, which I’ve seen worn by few women on my local train ride into London and they look fabulous in it, elegant yet contemporary. It’s now £104. Then there’s this burgundy lace dress, above, which you should all buy immediately, as this is an excellent shade which will transfer brilliantly to winter (wear it over trousers/jeans) and will work with all those 70s colours. It works as a shirt or a dress/top and is a good buy at £47. 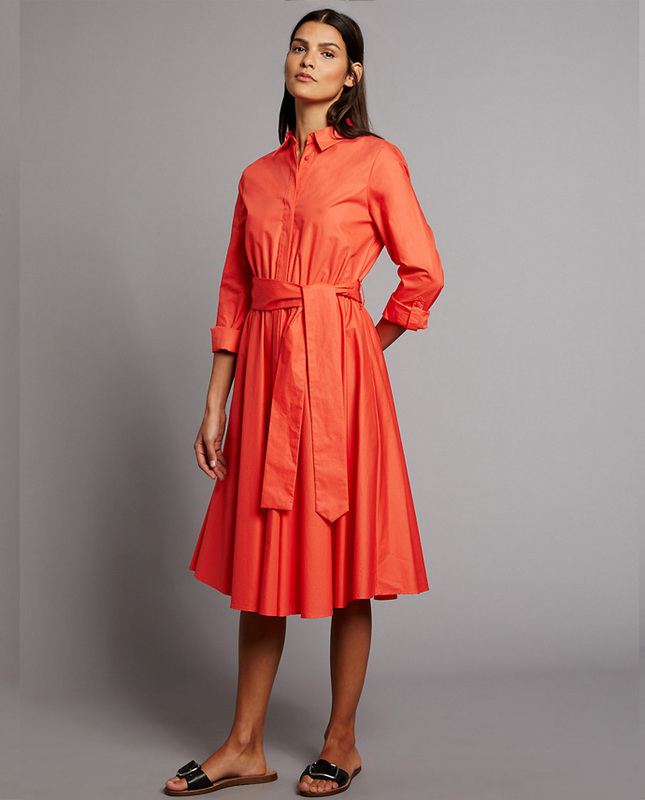 I can’t do a dress post without mentioning the excellent Winser London, which turns out classic but useful styles that make summer dressing that touch-of-smart that’s often needed but lacking for women who work. 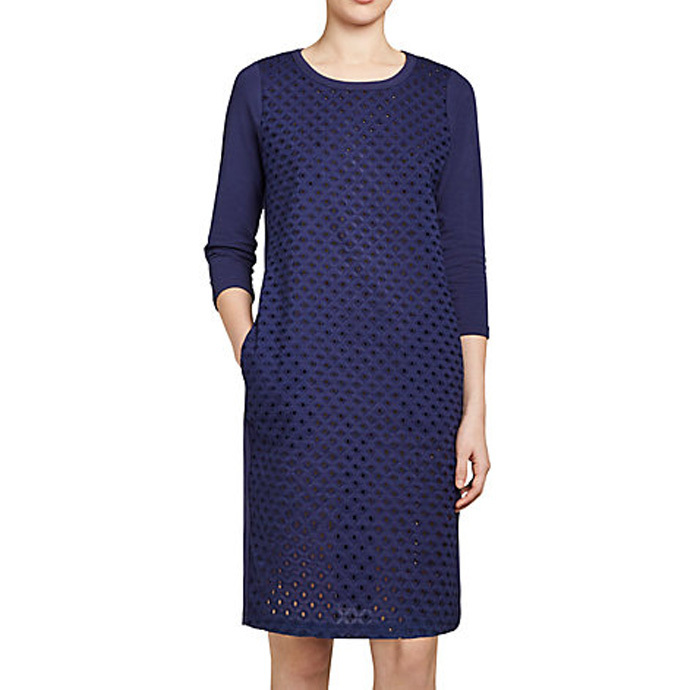 The Broderie Anglaise shift dress fits that bill and is money well invested at £49. Funky-but-fabulous, this crinkle cotton smock is cute, £72 and from French Connection, who I don’t think we’ve ever mentioned before here…have we? 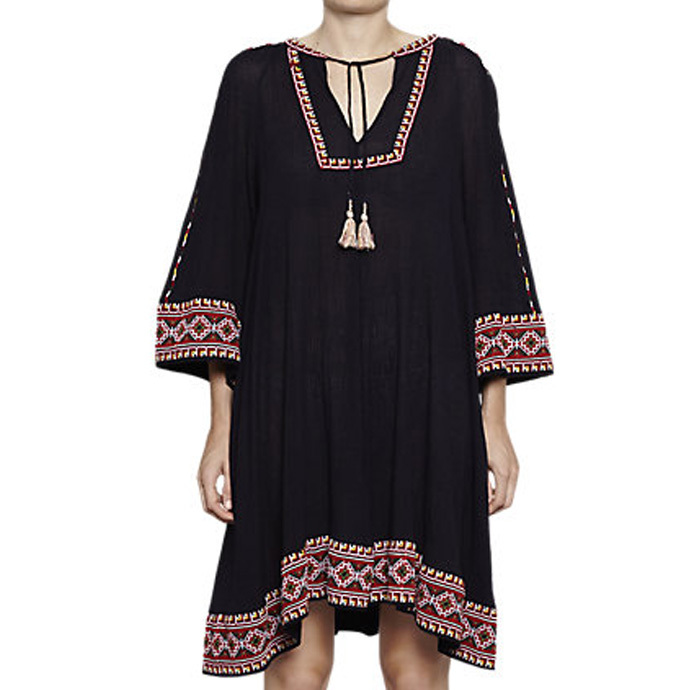 There are lots of these peasant dresses around, I like this one because it’s a good length to work well over jeans or white capri pants. 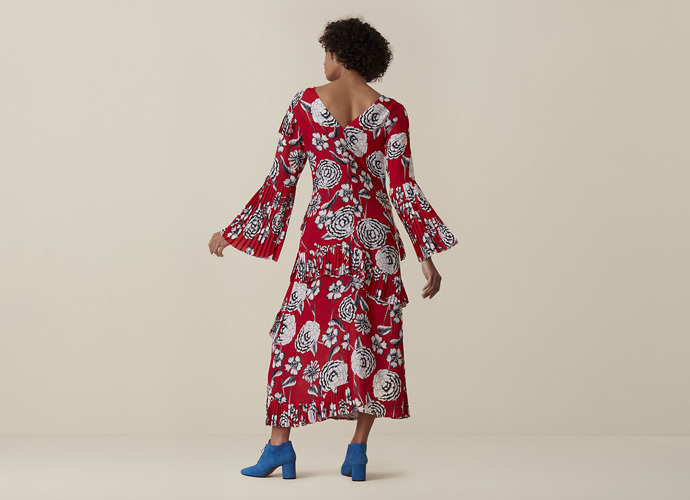 Moving on to M&S, I loved this Cotton Flare dress when we saw it at the press day, it is one of the most wearable dresses in its collection. it’s a good cotton, a great colour and a trend-free shape, but stylish and modern. All we want, right? It’s not in the sale (it’s £59) and there’s only a couple of sizes left, but I think it’s worth flagging up to you. And I’m cheating here because this Skater Dress isn’t in the sale (it’s £45) but I saw it on my friend Tamara recently and it looked SO pretty. It has a soft cotton bodice, with tiers of blue and white, delft-china-inspired layers, on the sleeves they are chiffon too, which gives it texture. It’s the perfect ‘how to look the coolest person in the room’ hot weather dress. 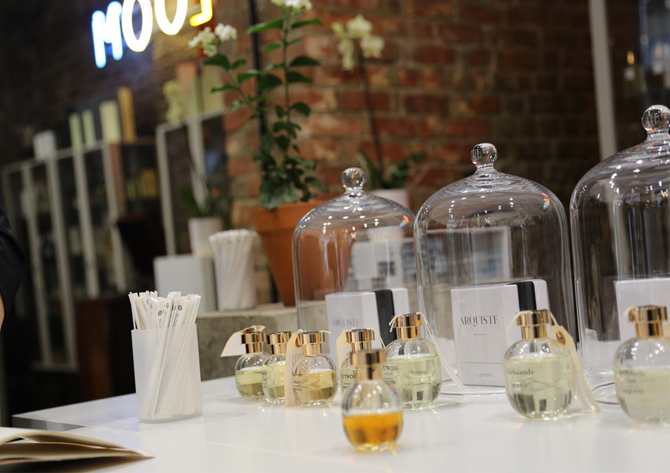 Previous articleA Better Approach To Beauty Products? NIOD and The Ordinary. Half way there Amanda – stay strong! Hey Amanda, you have mentioned really nice trending dresses in your content. Your blog also includes one of my favorite- Skater Dress. I always recommend this one to my colleagues. As profession, I am a fashion designer in St Paul and offers modest long dresses like; long dresses, Kimono, Abaya, Hijab to girls & women. You can check out my collection at my modest clothing site- http://susustudio.co/. Thanks.